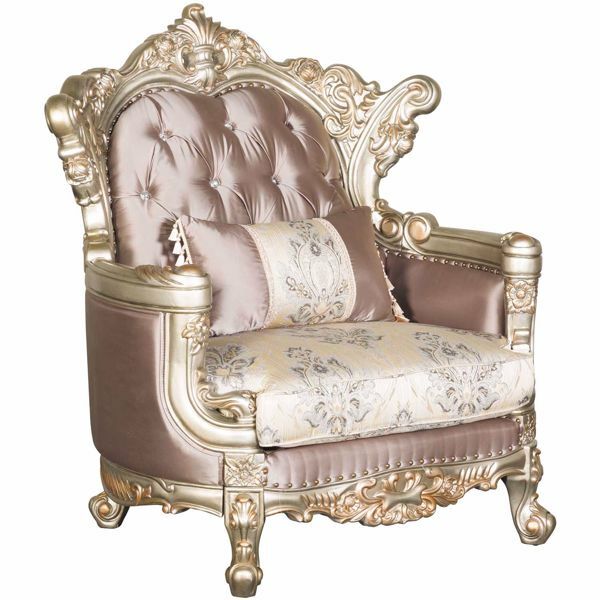 Ophelia Chair from New Classic Home Furnishings. 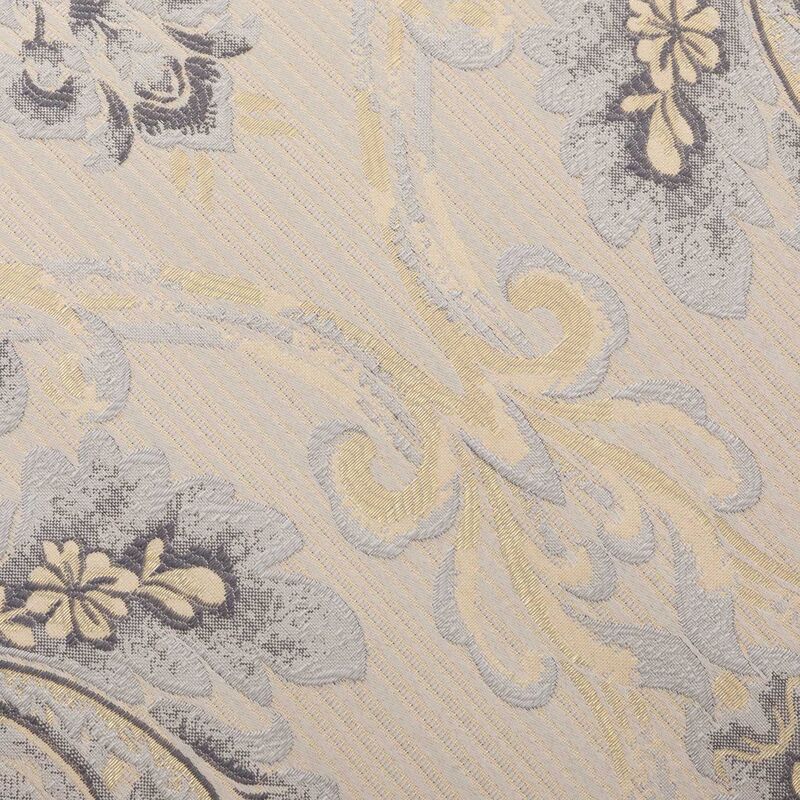 Couch is covered in a 100% polyester cover with a sateen finish in a taupe coloration. 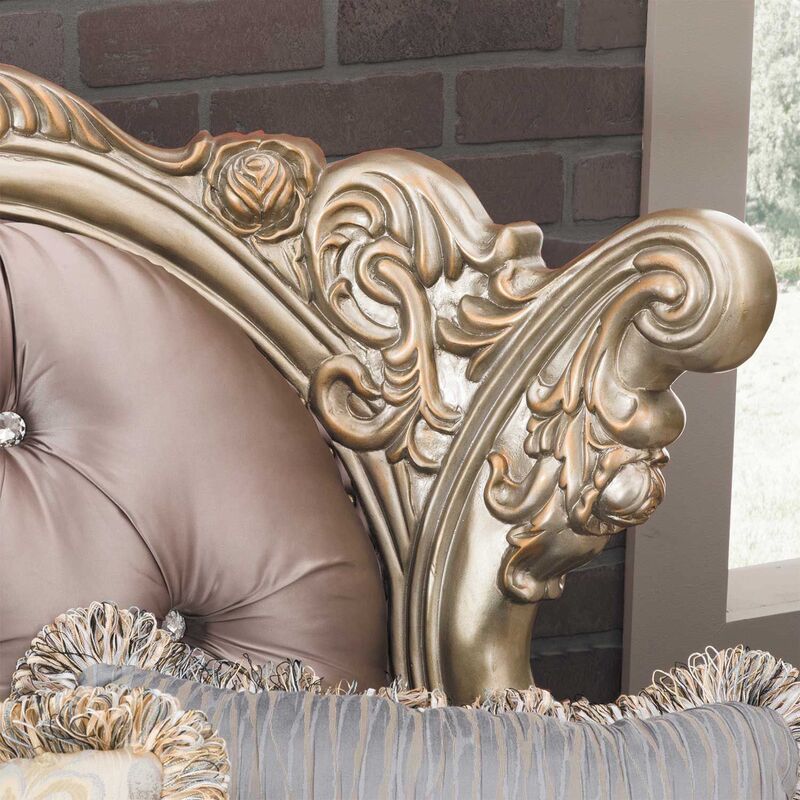 Includes 1 kidney pillow, not sold separately. 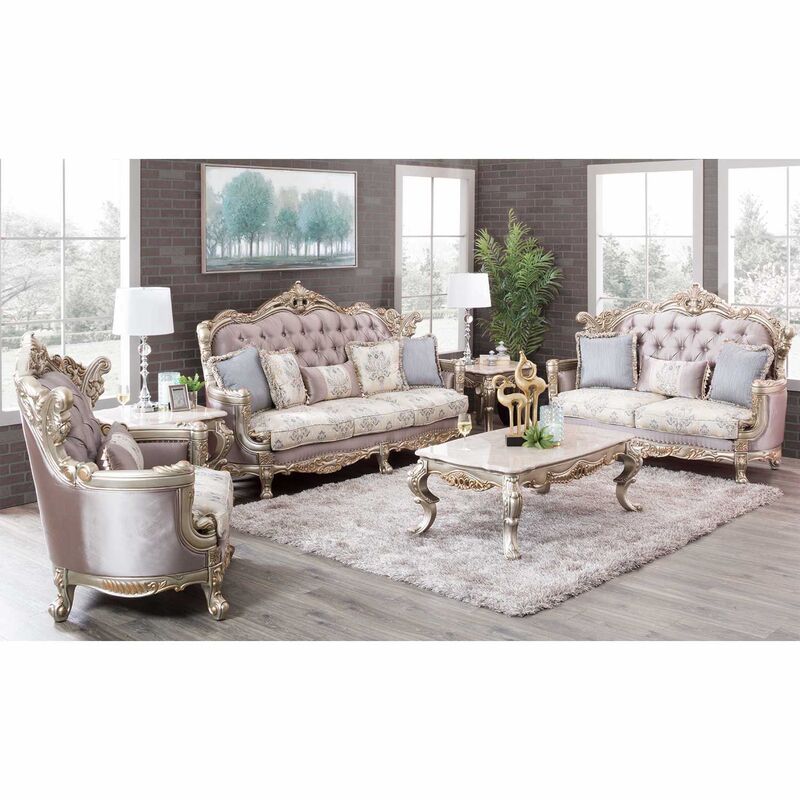 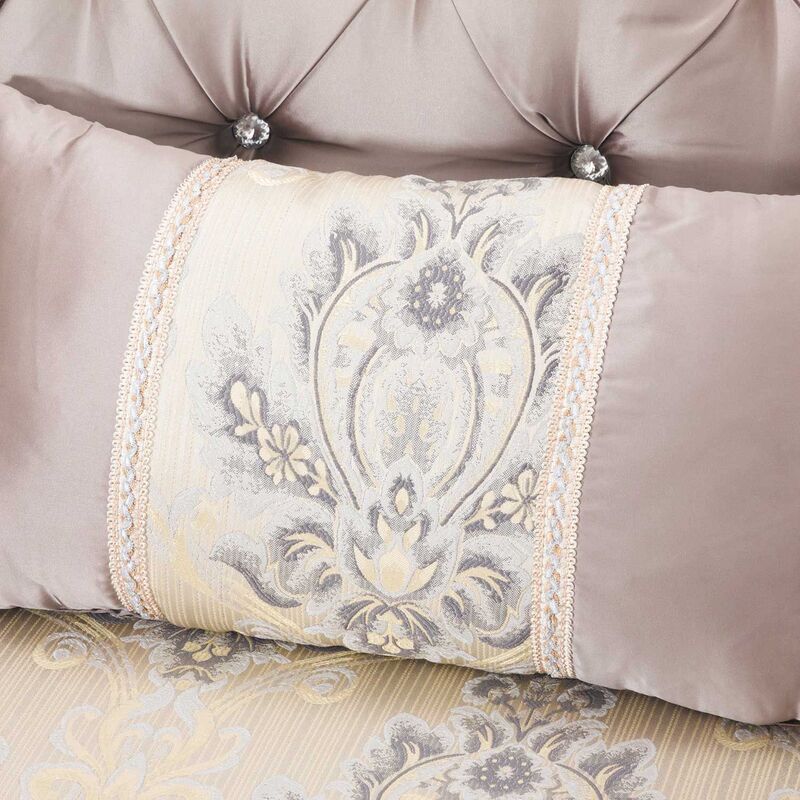 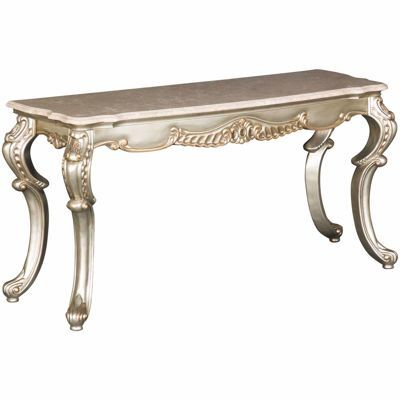 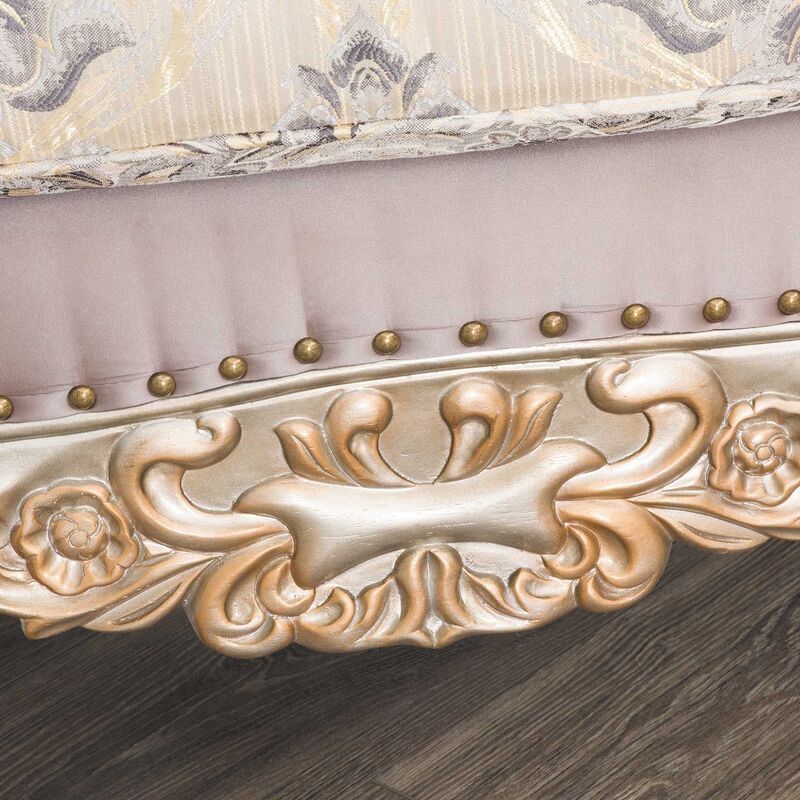 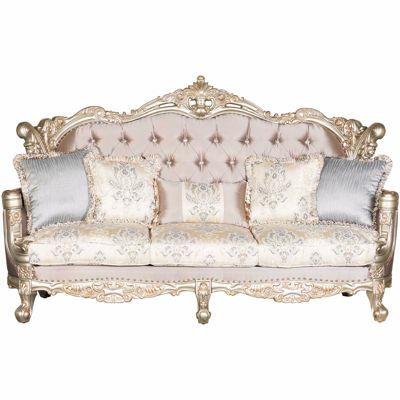 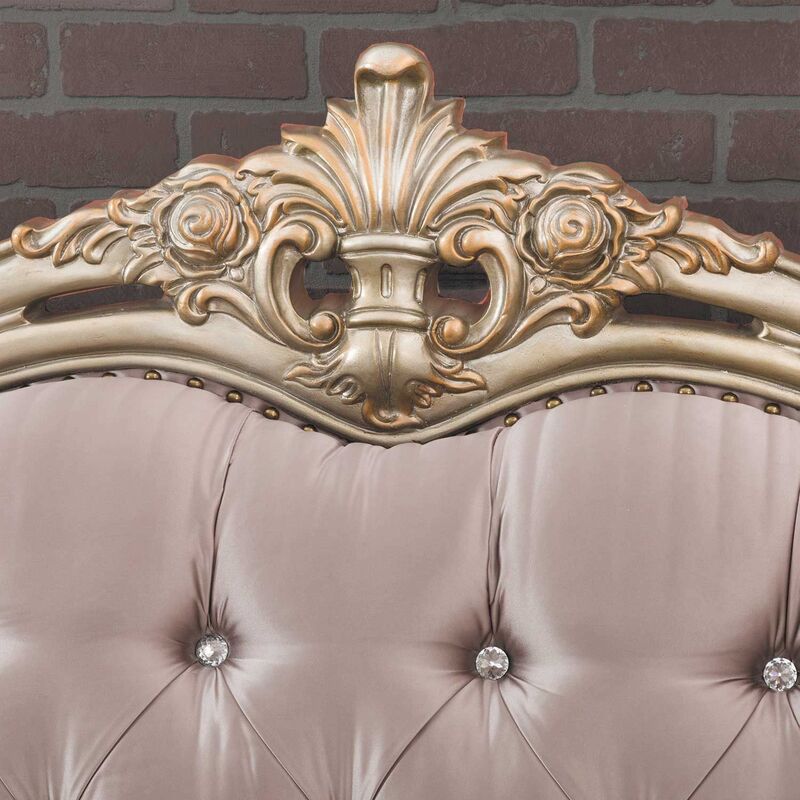 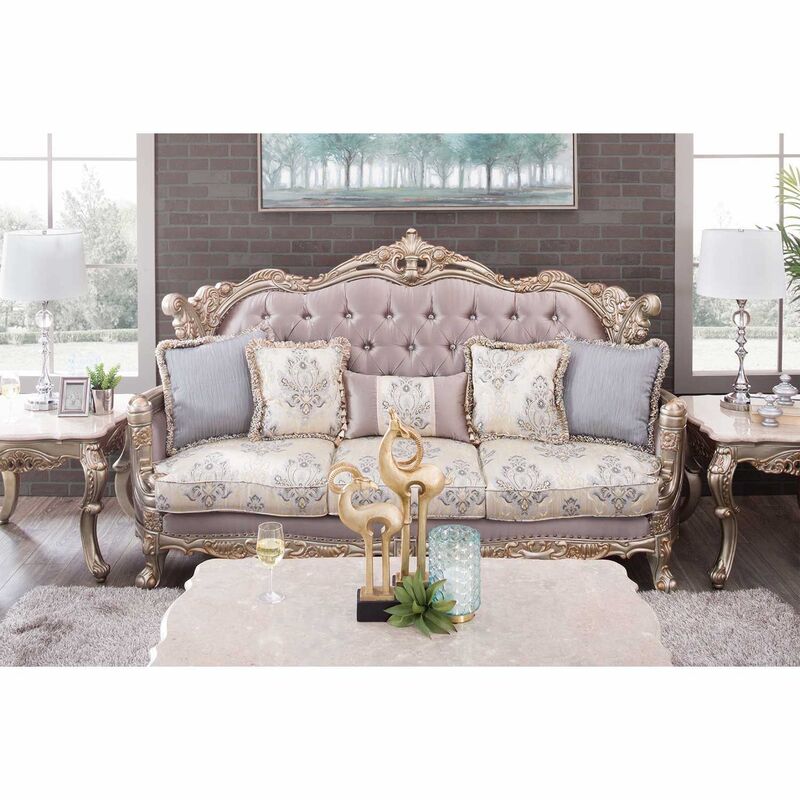 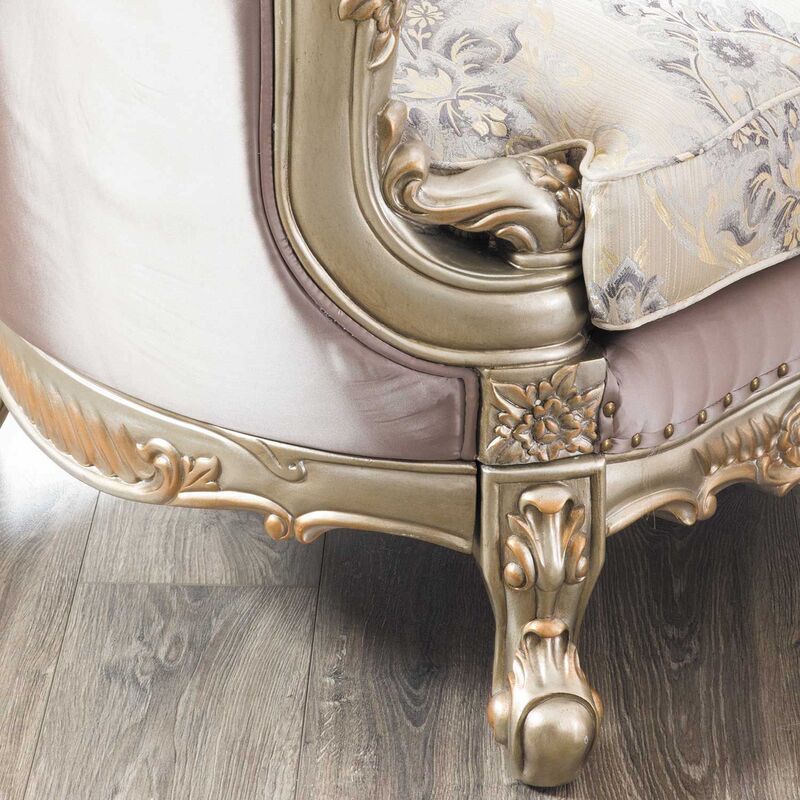 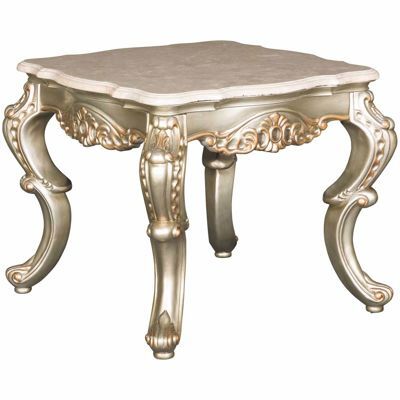 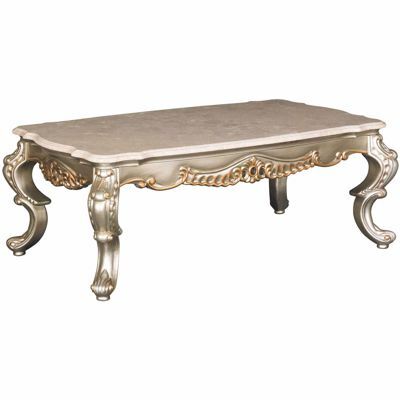 Features decorative carving in a soft champagne finish with gold brushing and crystal button tufting.